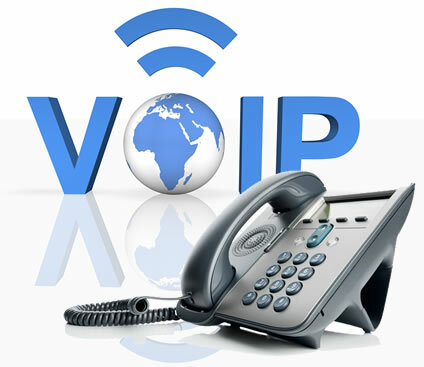 A VoIP phone is a telephone designed to use your internet connection instead of your normal landline. It converts standard telephone signals into digital data which can be transmitted over your internet connection. Switching to VoIP means you no longer need a landline, saving you the cost of your normal line rental. Get in touch today, and your new VoIP phone could be installed within a few hours! Still in contract elsewhere? Give us your details for our best offers when it ends! Feel free to contact us anytime using the information here.